Create a new framework for campaigns that solves common marketing problems. 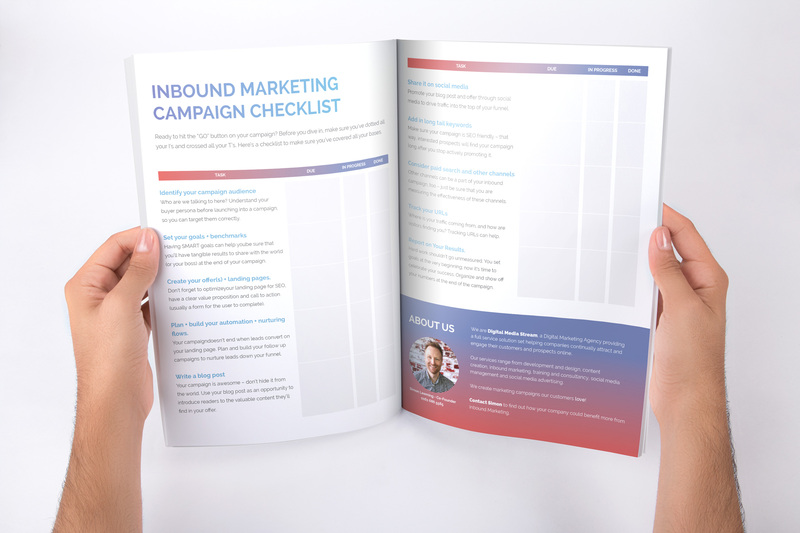 With this free checklist, you will be given a new framework for building and measuring your marketing campaigns. If you're ready to hit the “GO” button on your campaign, before you dive in, make sure you’ve dotted all your I’s and crossed all your T’s. This checklist is here to make sure you’ve covered all your bases. Create a Repeatable Framework that Produces Results!